History is long and can be quite confusing. When we attempt to put many of these historical events into perspective it’s easy to get overwhelmed and simply divide them into the “old days” and “modern times”. But when we forget to look at the long view of history, there are a lot of things that are more closely related in terms of time than we could have ever thought. It forces us to take a completely different look at the way we perceive history. Here is a series of historical events which surprisingly took place at more or less the same time, and made us think twice about how we look at the past. Scroll down to check them out, and get ready to have your mind blown! The two were born in 1926 and had once met one another, during the debut screening of The Battle of the River Plate in Leicester Square, London. Marilyn was there to accompany, Arthur Miller, her then husband. 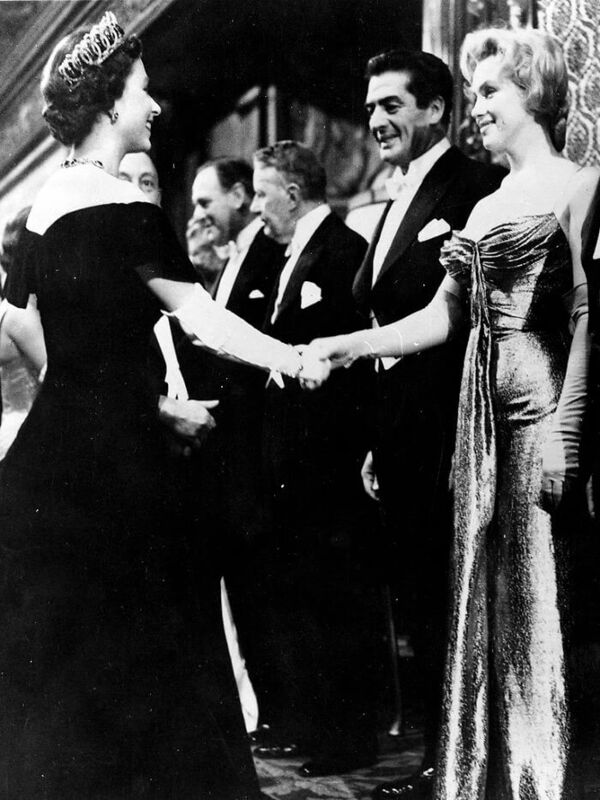 You can spot her here in the receiving line of guests waiting to shake the young Queen’s hand. 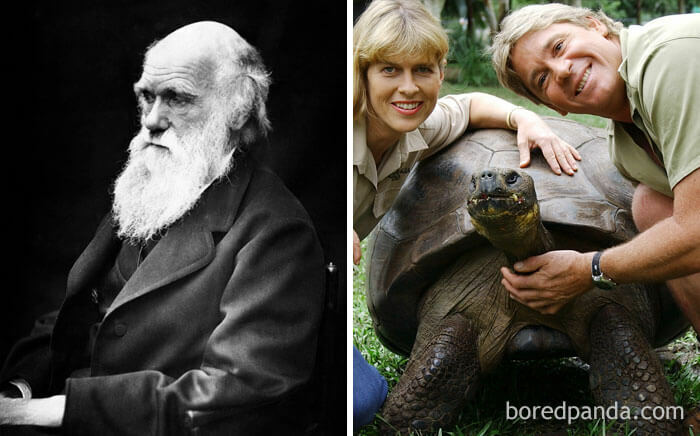 Charles Darwin reportedly collected Harriet the tortoise during the former’s 1835 visit to the Galápagos Islands as part of his around-the-world survey expedition, transported to England, and then brought to her final home, Australia, by a retiring captain of the Beagle. Nevertheless, some doubt was cast on this story because Darwin had never visited the island where Harriet originally came from. The tortoise had an estimated age of 175 by the time she died at Steve Irwin’s zoo! 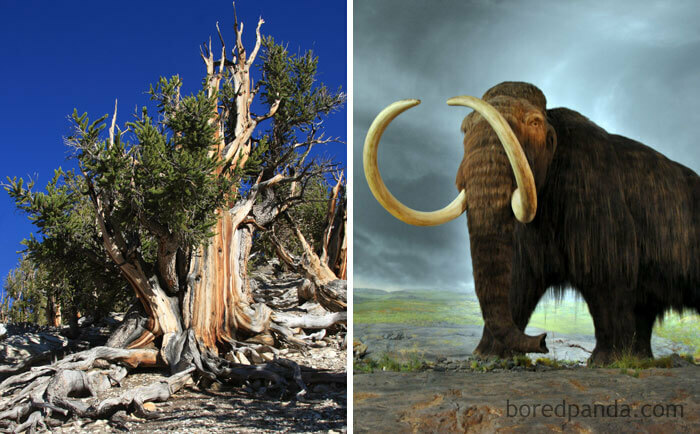 Scientists have found out that wooly mammoths were still roaming the Earth until about 1650 BC, the giant creatures could be discovered on an island off the coast of eastern Russia at the time. 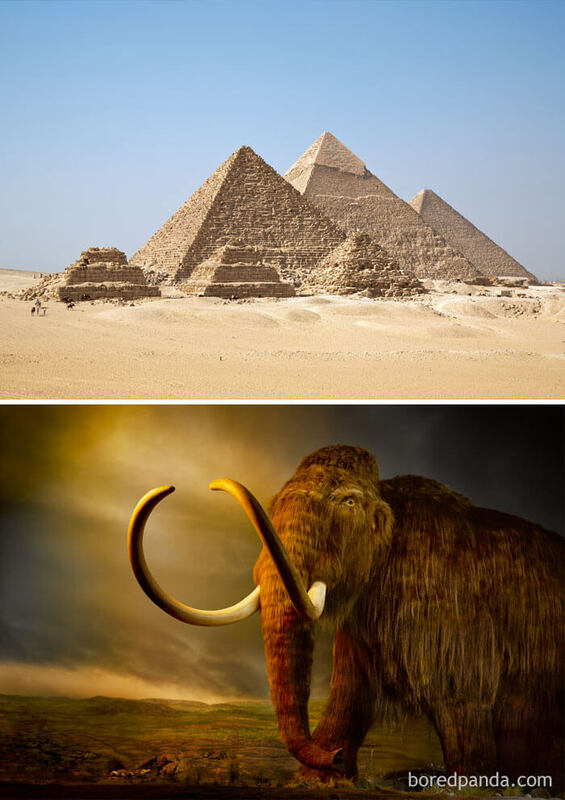 Meanwhile, the oldest of the ‘Great Pyramids’ in Egypt, the Pyramid of Djoser was constructed between 2630 BC–2611 BC, which means that while man was busy building some of the most impressive structures ever made, wooly mammoths were still doing their thing. 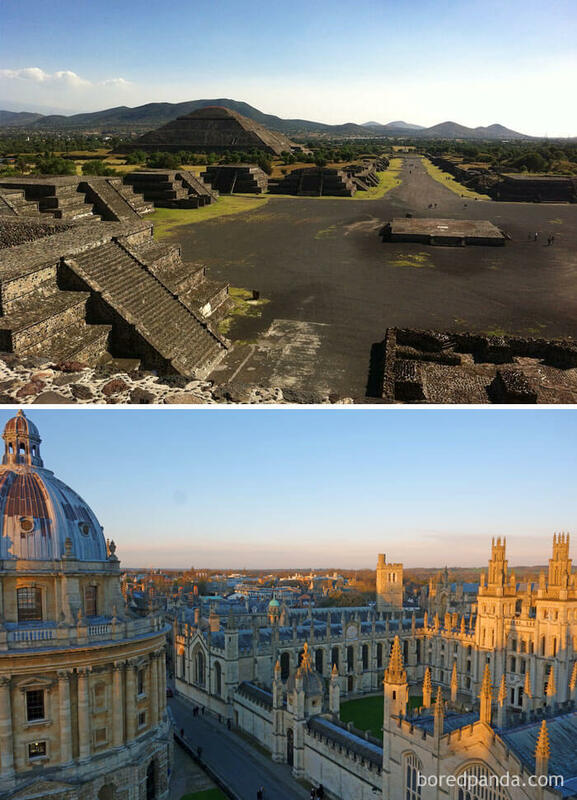 The Aztec Empire started as an alliance of three Nahua altepetl city-states. Those three city-states ruled the region around the Valley of Mexico from the year 1428 until the integrated forces of the Spanish conquistadores and their Native American allies under Hernán Cortés defeated them back in 1521. The Aztec culture had complex and rich mythological and religious traditions, as well as achieving notable architectural and artistic accomplishments. Meanwhile, in England, Oxford University was already well-established. Its foundation date is not known, but there’s evidence of teaching as far back as 1096, which makes it the oldest university in the English-speaking world and the second-oldest university in continuous operation on Earth. It sprung up rapidly from 1167 when King Henry II abolished English students from attending the University of Paris. George Washington passed away peacefully at home on December 14 in 1799, aged 67 years old. A soldier, farmer, and statesman and the first President of the US under the U.S. Constitution, Washington was often referred to as the “Father of His Country” by his compatriots. 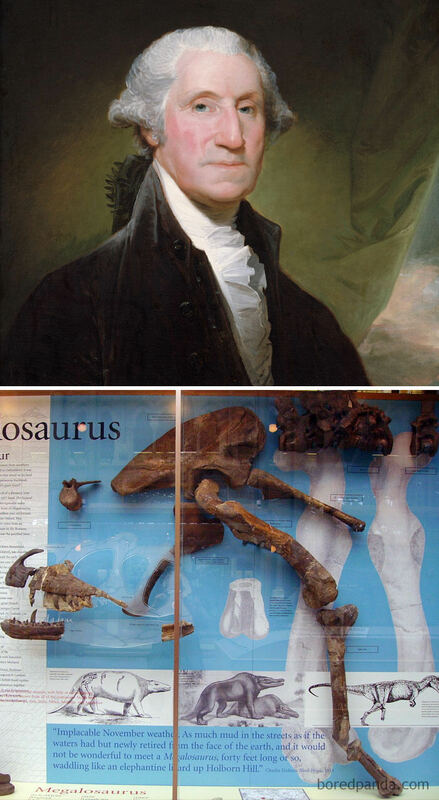 He, like anybody else at the time, did not know that dinosaurs existed because they weren’t scientifically recognized until the year 1824 when British naturalist William Buckland first described Megalosaurus, now considered to be the very first dinosaur to be scientifically named. Nintendo, the Japanese gaming company, related to video game legends such as Mario, Zelda, Donkey Kong, and the Pokemon characters is really much older than the video game era. They originally made playing cards called hanafuda. 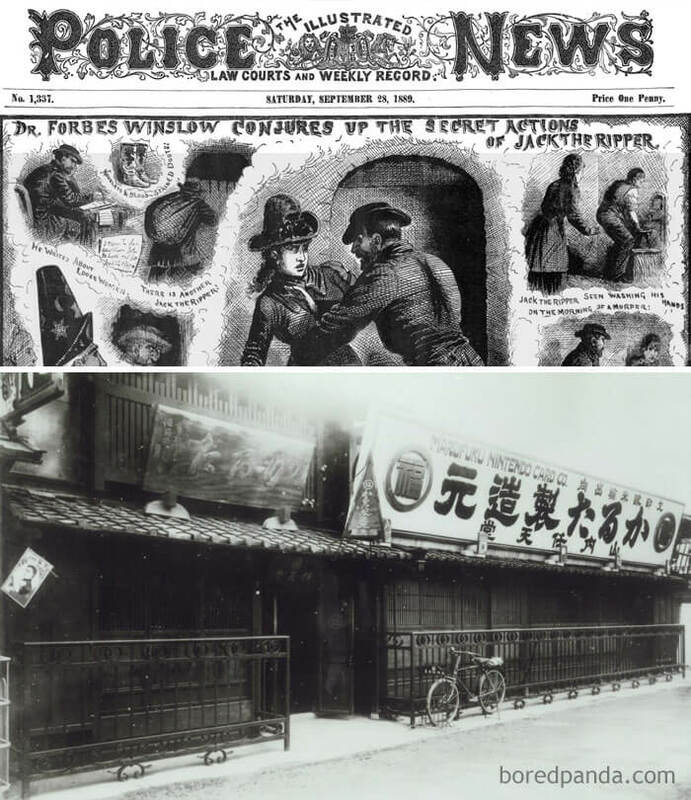 The company was founded in 1889 when the notorious Jack the Ripper was creating havoc on London streets. The true identity of the Ripper has never been revealed, and he was a prime suspect in the murder of the unidentified woman known as ‘The Pinchin Street Torso,’ as that was all that remained of her. This happened only weeks before Nintendo came into existence. 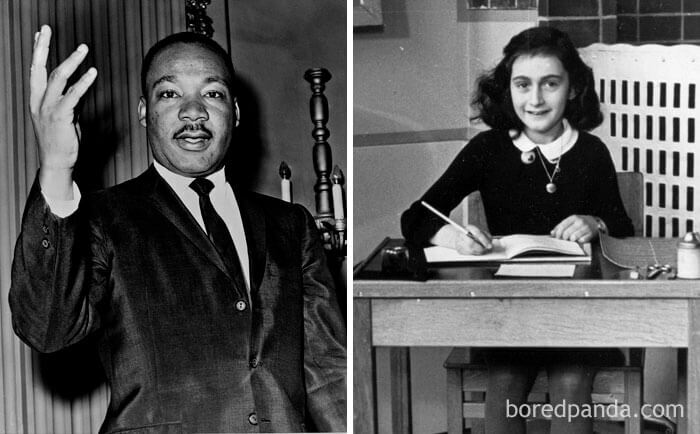 One of the most known Jewish victims of the Holocaust, Anne Frank gained fame posthumously with The Diary of a Young Girl’s publication, in which she explains her life in hiding from the years 1942 to 1944, during the Nazi occupation of the Netherlands in World War II. It’s one of the most widely known books in the world and has been the basis for several plays and movies. Martin Luther King Jr. was an American Baptist minister and activist that became the most well-known spokesperson as well as leader in the civil rights movement from 1954 until he died in 1968. King is most famous for advancing civil rights through nonviolence, and civil disobedience, tactics his Christian beliefs and the nonviolent activism of Mahatma Gandhi helped inspire. Both of those symbols of resistance were born in 1929. Would you want to visit a living thing, that is still alive today, which was approximately in the time of wooly mammoths? It turns out, you actually can! with the small island in the Arctic Ocean serving as a sanctuary for the great beasts, forced from the mainland by humans and climate change long before. 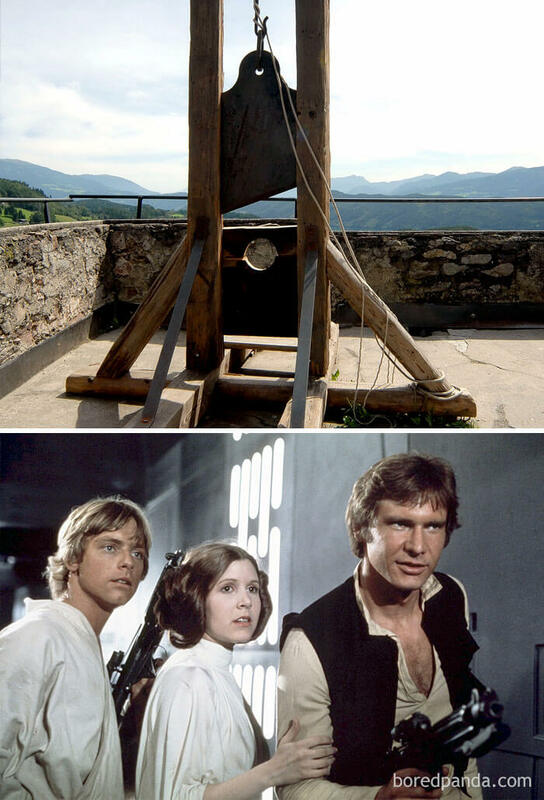 Star Wars premiered in the United States on May 25th, 1977.
where Hamida “Pimp Killer” Djandoubi was beheaded for the torture and murder of a young woman. That was the last use of the guillotine in France, no one else has been executed using any means since. People usually assume that the first Europeans to settle in the US came with the landing of the pilgrims at Plymouth Rock, MA, in ships sailed from England in 1620. 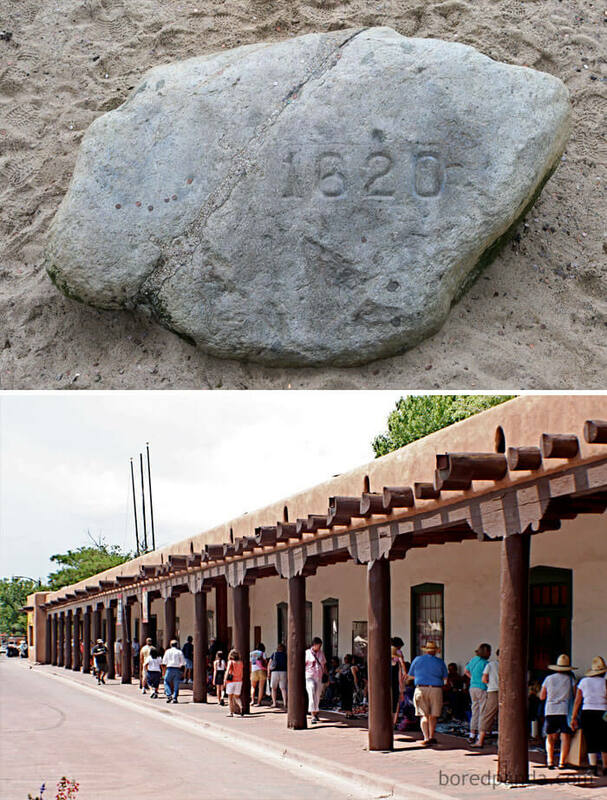 Nevertheless, Spanish explorers had been in the Southwest for approximately a century by that time, and in 1610 started building the ‘Palace of the Governers’ in Santa Fe, already a thriving settlement. So when people say ‘speak English, this is America,’ point out this fact! Switzerland is usually seen as one of the, if not the, most progressive nations in the world. It comes as a surprise therefore that women were not granted the right to vote until 1971, 65 years after Finland become the first European country to do so. 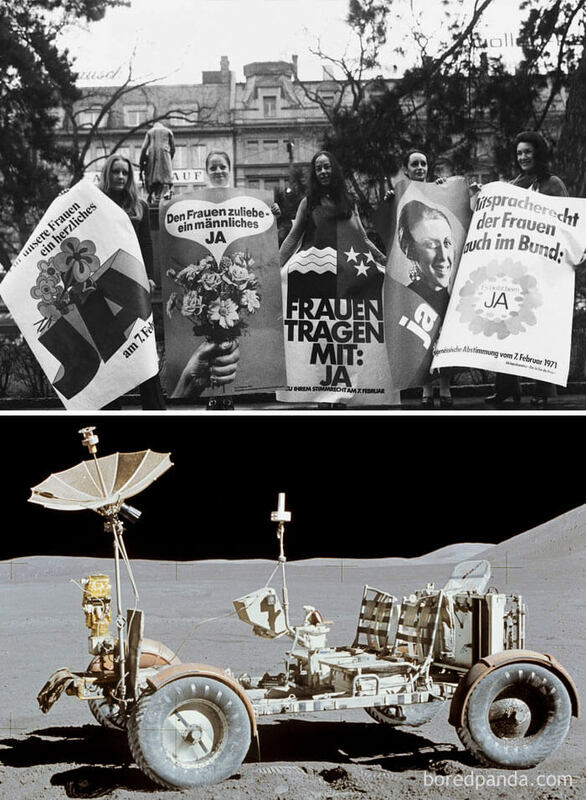 By that time, NASA had already landed on the moon, and was driving a moon buggy around! In the meantime, however, Switzerland has caught up massively concerning women’s rights and the gender gap, ranking at number 11, well ahead of the United States at number 45. 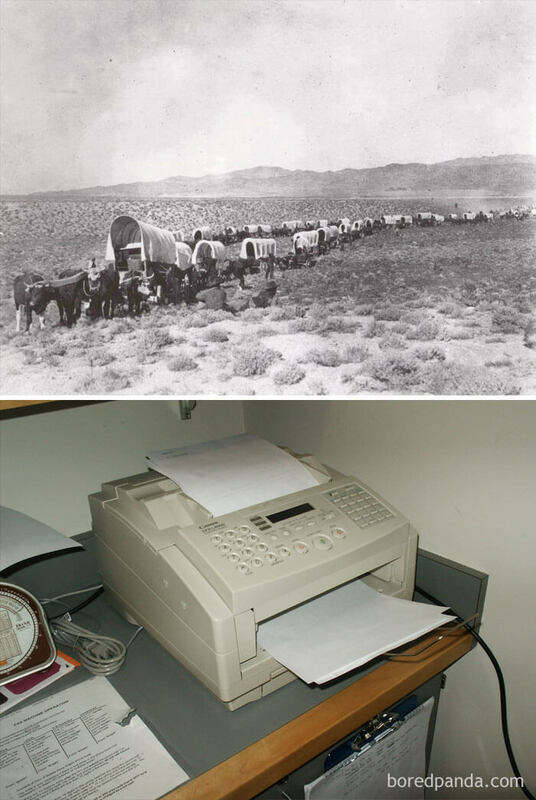 The “Electric Printing Telegraph,” the original fax machine, was patented in 1843 by Scottish inventor Alexander Bain, the same year that around 1,000 people set off West for Oregon, forming a huge wagon train on what is today known as the Oregon trail. Hanging used to be a standard way of punishing in the United Kingdom, and was not abolished until the year 1868. Micheal Barrett was the final person to be executed in this manner, in Newgate prison in London, in front of a huge crowd of citizens. 5 years before in 1863, the inaugural trip of the London Underground started. 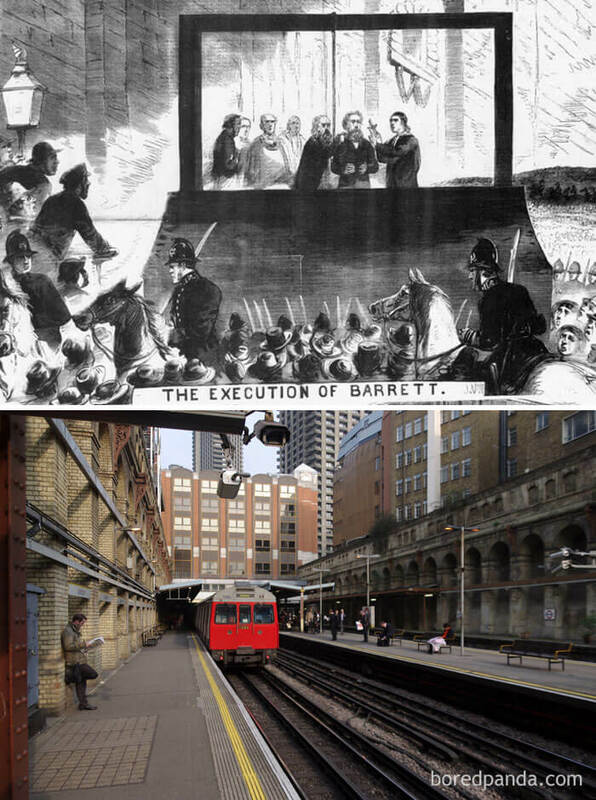 With a station in operation nearby the Newgate prison, it is very possible that many Londoners would take the line to go and watch someone gets hanged. 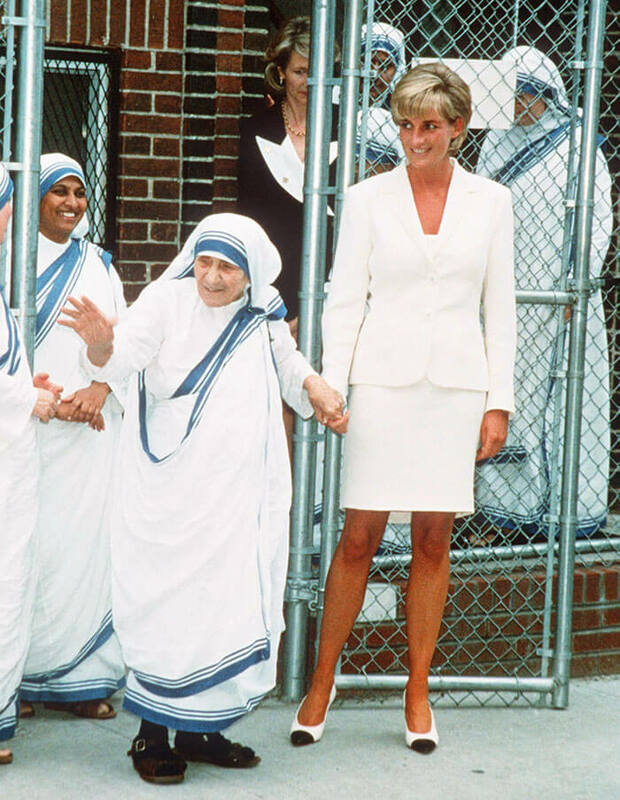 Princess Diana and Mother Teresa died only days apart, in 1997. Princess Diana was killed during a car crash in Paris on August 31st, whilst Mother Teresa died on September 5th after a struggle with declining health. She passed away in India and she enjoyed a state funeral presented by the Indian government, in appreciation for her service to the low-income of all religions in the country. 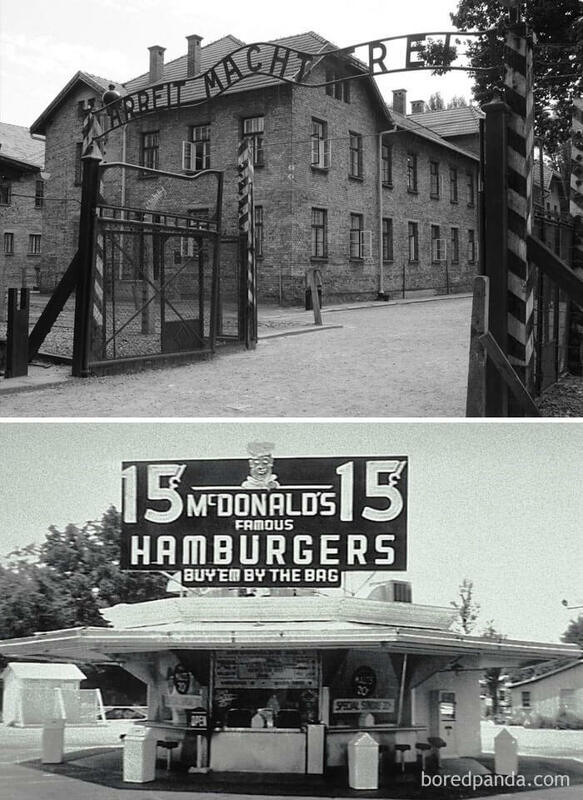 While McDonald’s is traditionally related to the good times and affluence of 1950’s America, the very first restaurant was opened much earlier, on May 15th, 1940. Just five days later, the first prisoners arrived at the Auschwitz concentration camp in what is now Poland. While Alfred Wegener proposed his theory of continental drift long ago back in 1912, his ideas weren’t taken seriously by many geologists, that pointed out there was no apparent mechanism for continental drift. They particularly didn’t see how continental rock could plow through the much denser rock that makes up oceanic crust. Wegener couldn’t explain the force that drove continental drift, and his vindication didn’t come until after his death in 1930. 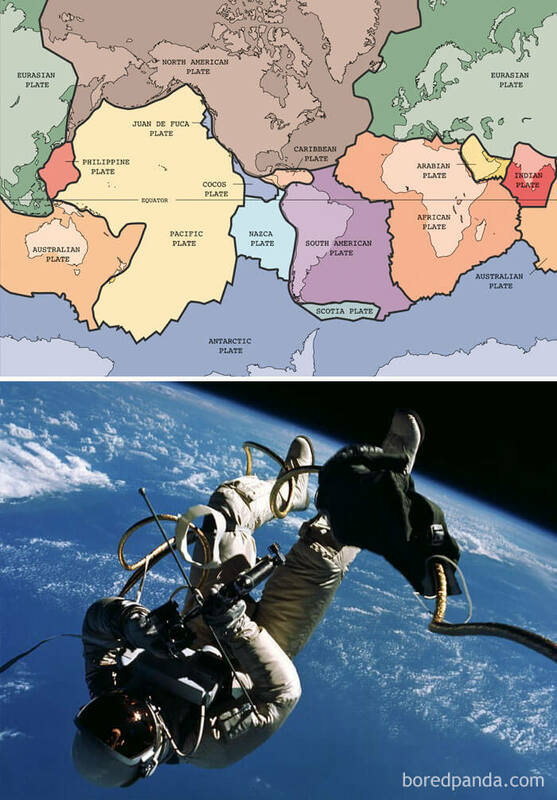 It was not until 1967 that the theory of plate tectonics was fully accepted by the scientific community, by which time NASA and the Soviet Union were already exploring well beyond the Earth’s crust, they were launching rockets into space and preparing to land on the moon. Maudie Hopkins married Civil War veteran William M. Cantrell in 1934 when she was 19 years old. She said that it was poverty that drove her to marry the former soldier of the Confederate States Army, that was 86 at the time. 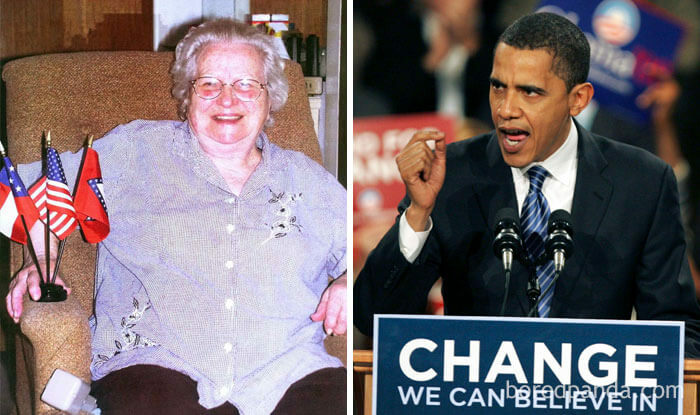 Hopkins died in 2008 in Lexa, Arkansas aged 93, which meant that a Civil War Veteran’s widow was still alive when Obama became the first African-American President. The ‘unsinkable’ Titanic sank in 1912, going down in the North Atlantic Ocean, 4 days into the ship’s maiden voyage from Southampton to New York City. 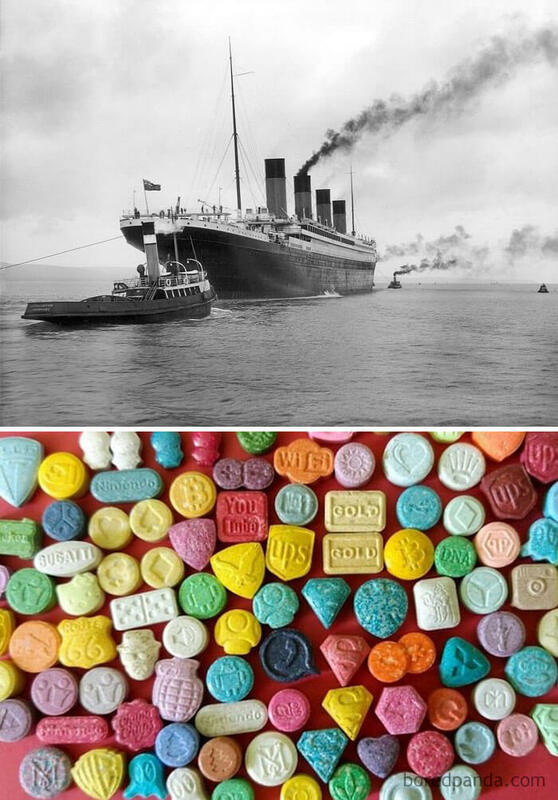 In the same year pharmaceutical giant Merck was interested in developing substances which stopped abnormal bleeding, and one of its chemists, Anton Köllisch, synthesized MDMA to avoid a patent by rival Bayer. The drug was of no particular interest to Merck during the time, and they only came back to research the substance sporadically over the next several years. It was not until 1975 that psychoactive effects of the drug started to be taken seriously, and recreational use spread thereafter through personal networks of psychotherapists, psychiatrists, users of psychedelics, and yuppies. 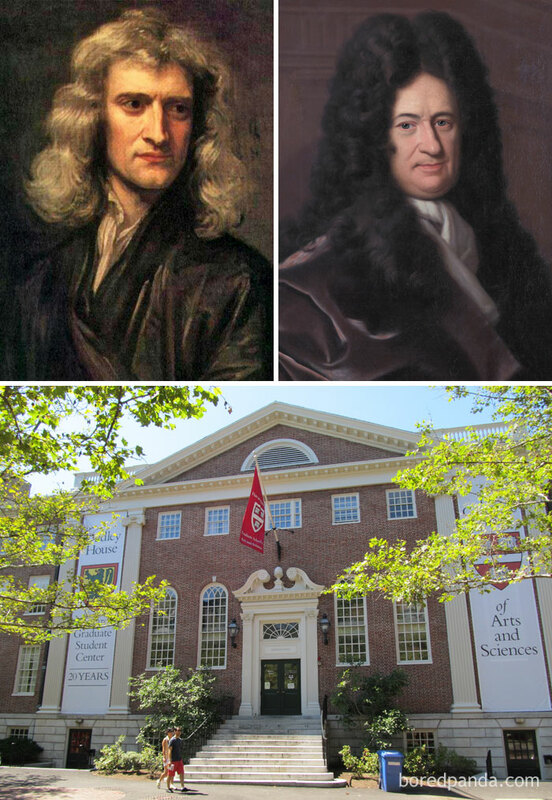 Modern calculus was developed in 17th-century Europe by Isaac Newton and Gottfried Wilhelm Leibniz (independently of one another, first publishing about the same time) but elements of it appeared in early Greece, then later in China and the Middle East, and still later again in medieval Europe and India. Harvard was started in 1636 and named for its first benefactor clergyman John Harvard. Harvard is the US’ oldest institution of higher learning, and its history, wealth, and influence have made it one of the world’s most well-known universities. Calculus was off the curriculum for the first years for apparent reasons; it had not been recognized yet!